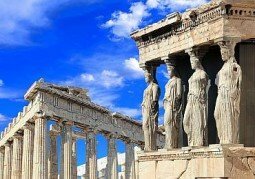 Explore the real and revealing beauty of Athens, discover the real beauty of Athens in one of our most popular tours. 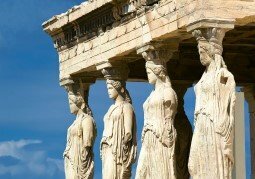 Sightseeing in Athens and Athenian Riviera. 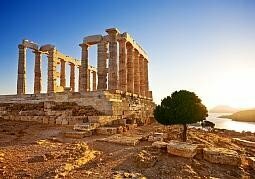 We are here to assist and help you in discovering the hidden gems of Athens. 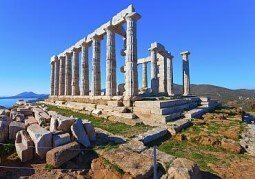 Most of Athens or the Cape Sounion in few hours ! 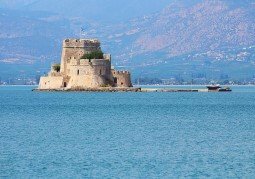 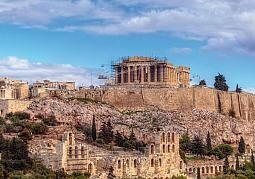 Enjoy a panoramic drive though the modern city center, Placa the old city, Acropolis by night and drive to Piraeus port. 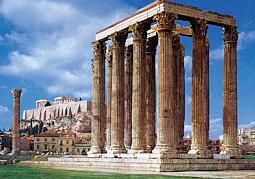 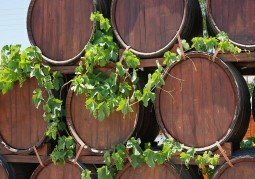 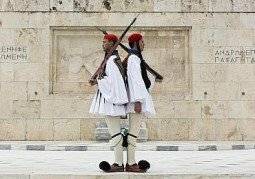 Private Athens walking tours with a professional licensed tour guide. 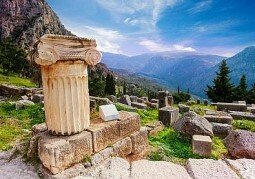 Visit the best highlights and archaeological sites in few hours. 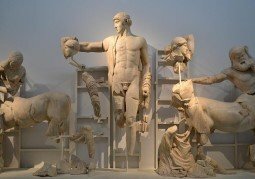 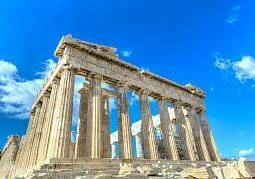 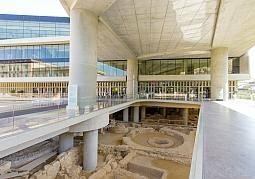 Visit the birthplace place of the western civilisation Acropolis and the Parthenon and the best highlights with our Athens city tour. 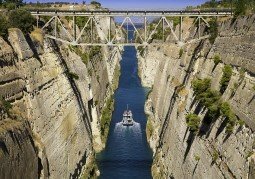 We will drive you first to explore Corinth Canal and the picturesque village of Ancient Corinth, the archaeological sites and the beautiful museum. 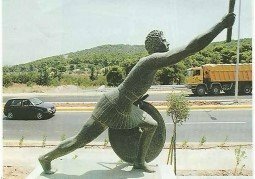 In our private tour we will drive you to the famous Marathon and then Rhamnus. 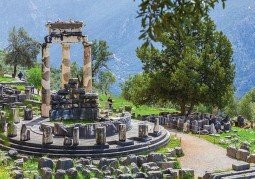 A wonderful day trip to Delphi, navel of the world, one of the most classical and visited sites in Greece. 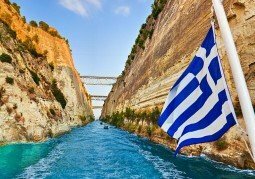 The most beautiful experience! 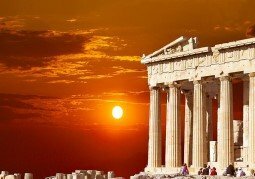 Travel through history and civilization! 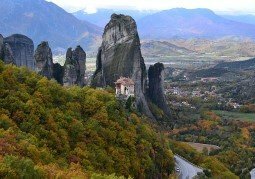 Visit the some of the most beautiful places on earth! 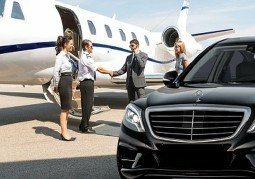 Enjoy the best Meet and Greet service in Athens, we will ensure that you will have a pleasant & comfortable drive to your destination.